How to Learn to Use Social Media in Medicine? 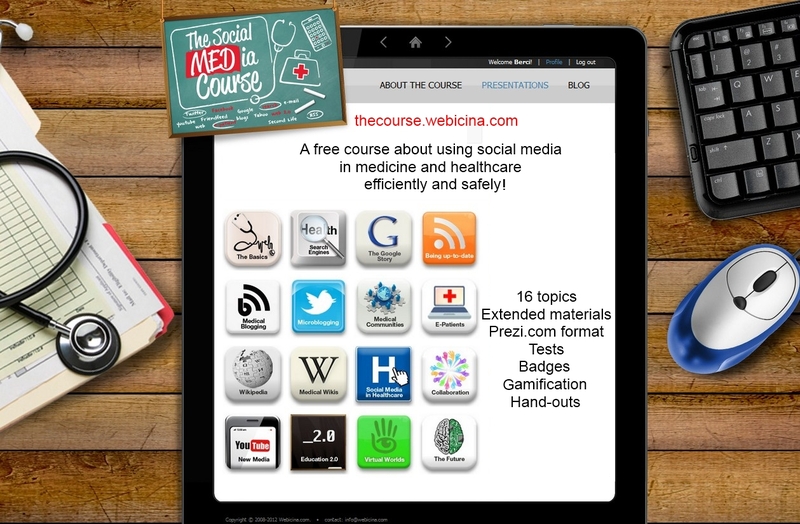 Finish all the tests and earn the "Ultimate Expert" badge in The Social MEDia Course. It is really challenging! Read the "Social Media in Clinical Practice" handbook. Follow the #hcsm hashtag on Twitter.